Join Viera Vet and the ONLY 1-mile race! Race space is limited so don't wait to register the entire family! 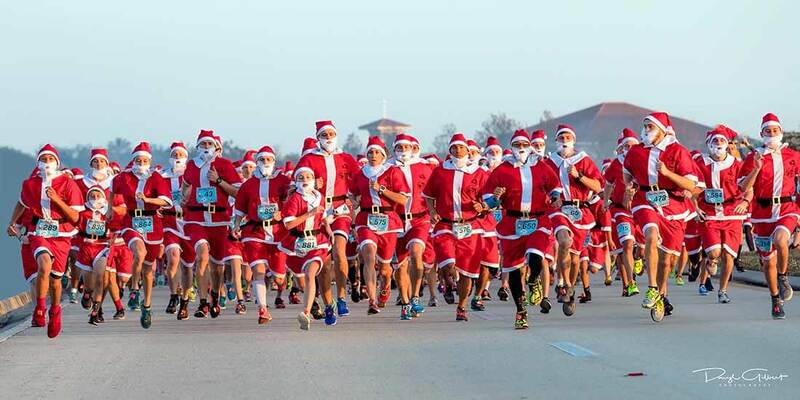 Every participant receives a full Florida-style Santa suit to wear, and you can choose to run one or all for more medals. Remember, you need to wear your suit to run.